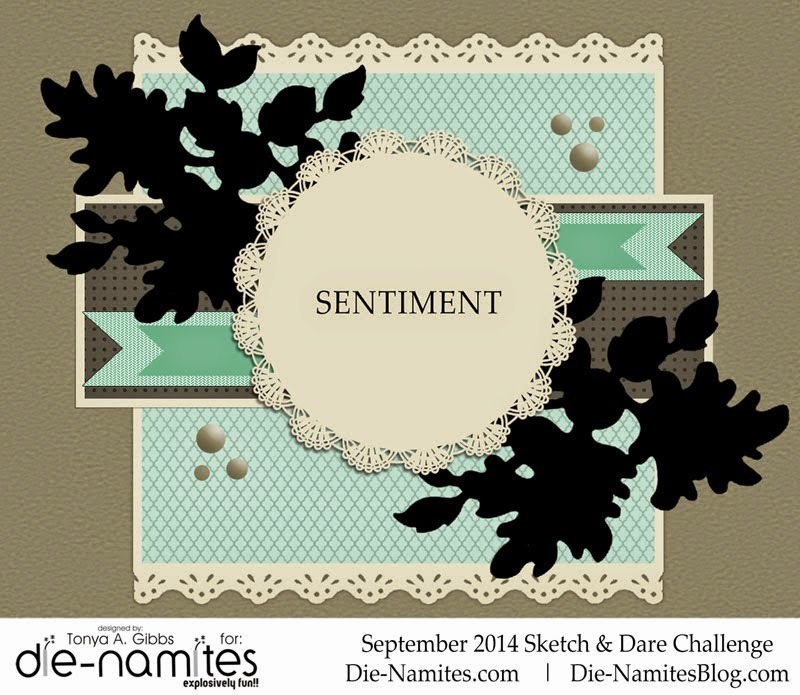 Also, I used the September sketch from Die-Namites dies, who is our 2014 blog hop sponsor! What a great take on the sketch! I love all the layers and texture you incorporated! Just beautiful! Thanks for playing along with the Die-Namites Sketch and Dare Challenge this month! 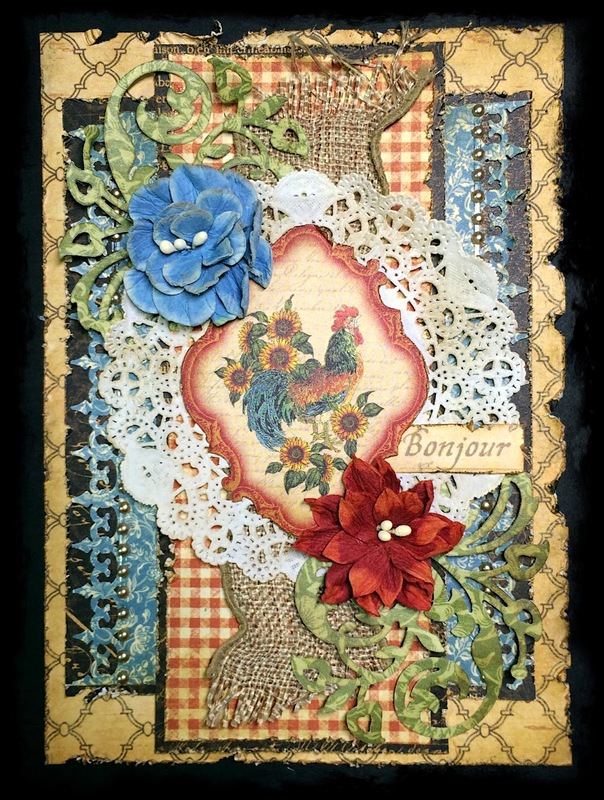 RAE....WHAT A FABULOUS FABULOUS card....and thanks for the tutorial!!! Thank you sooo much for participating in Die~Namites Dies September Sketch Challenge. Great video tutorial. I love how you used the sketch. Fantastic card. Thanks for playing along with the Die-Namites September Sketch & Dare Challenge.